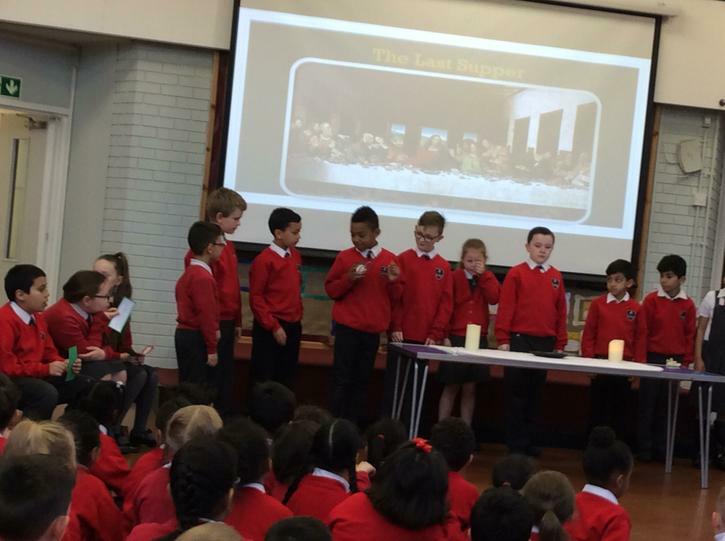 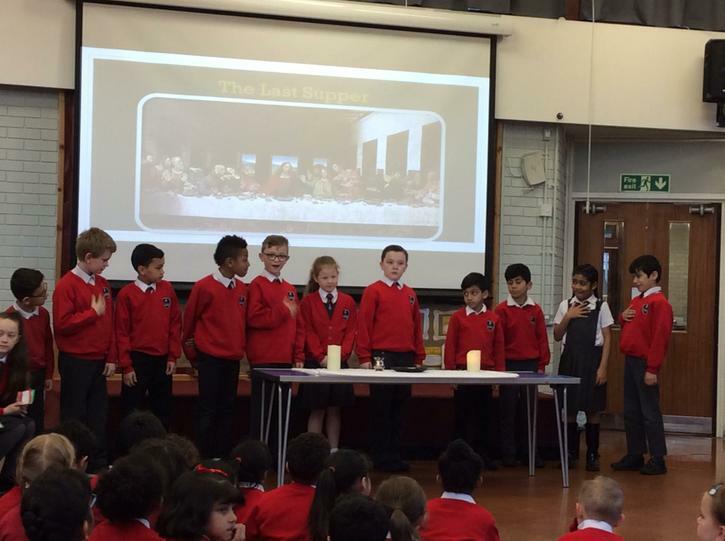 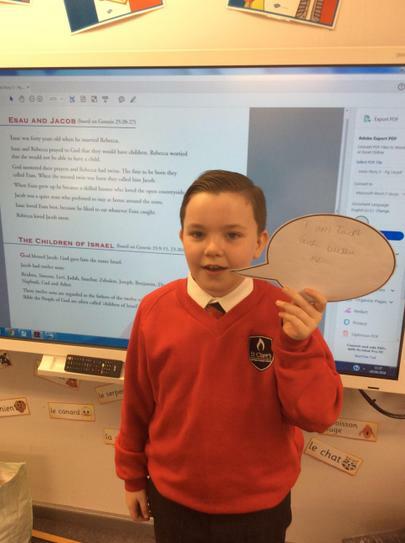 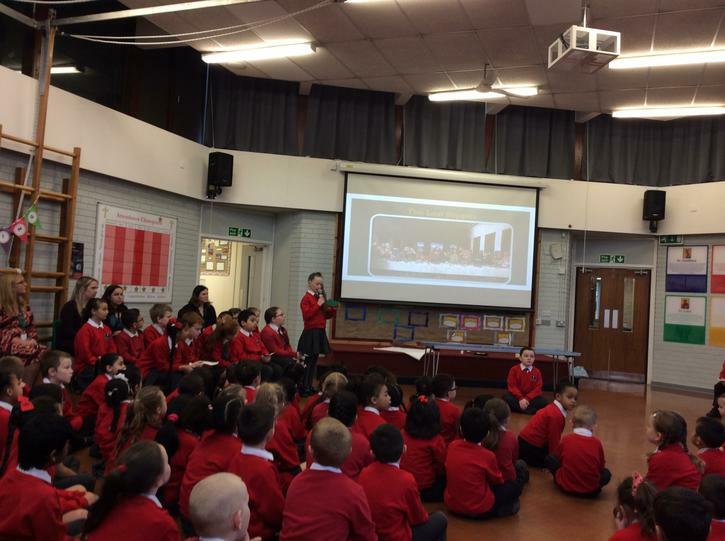 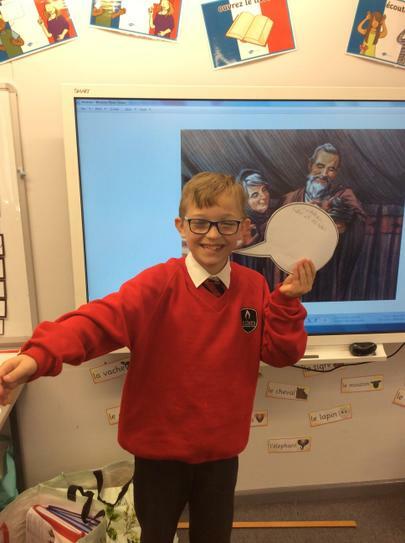 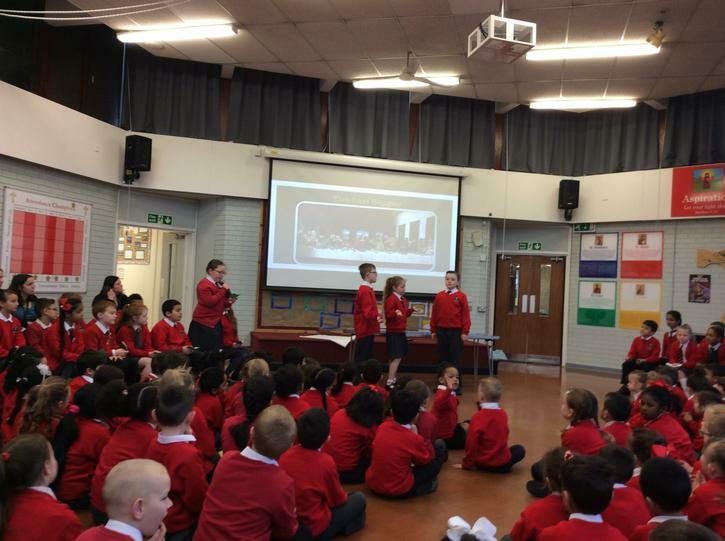 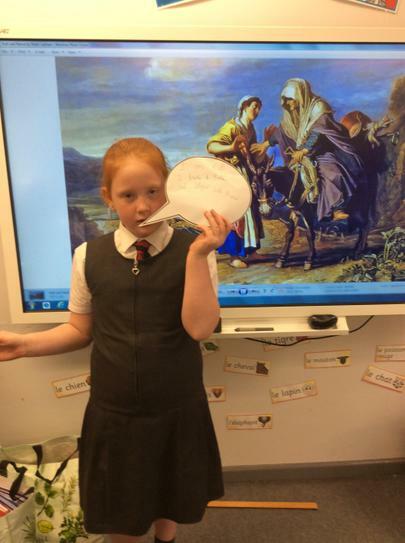 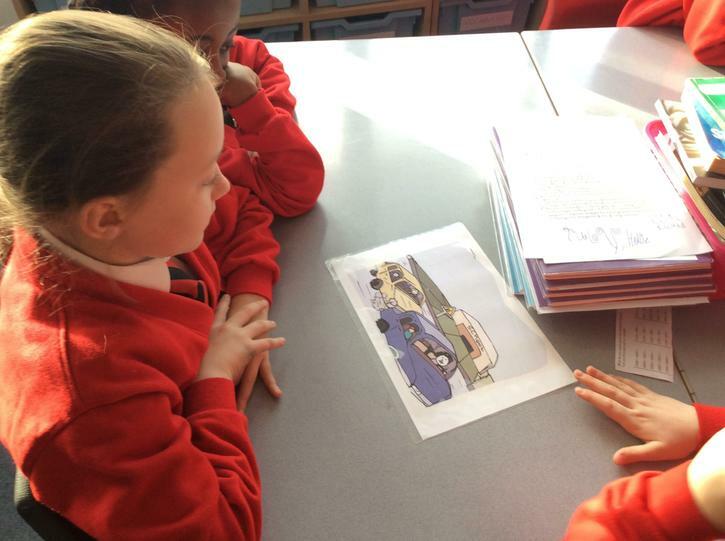 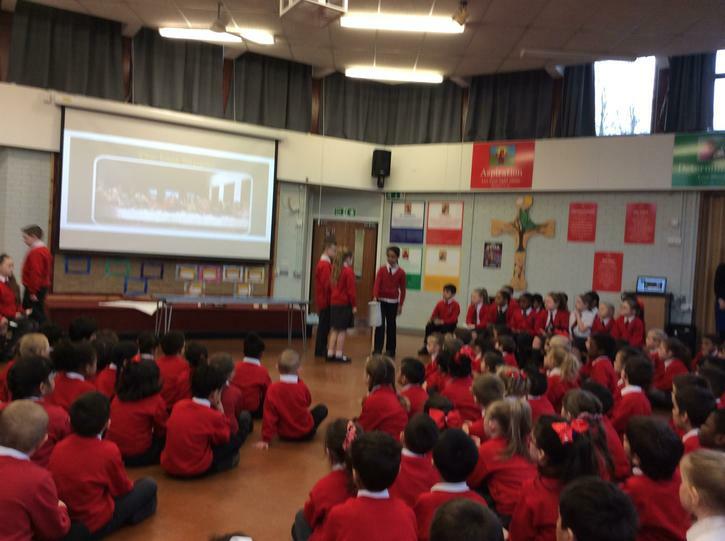 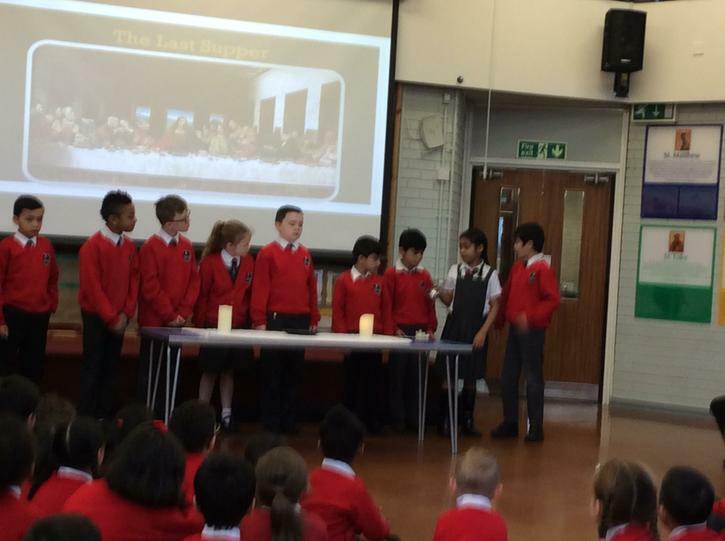 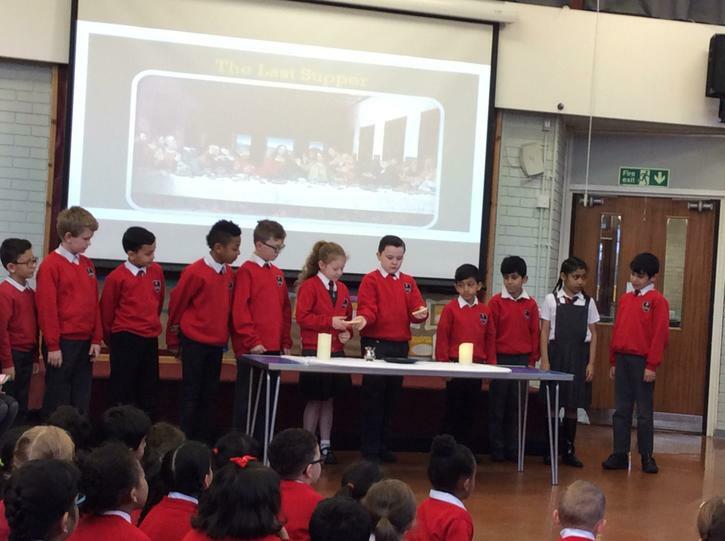 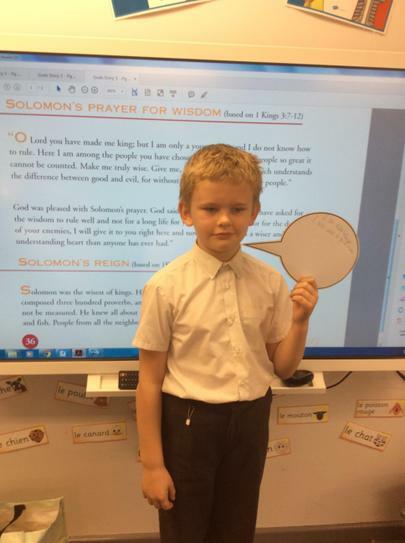 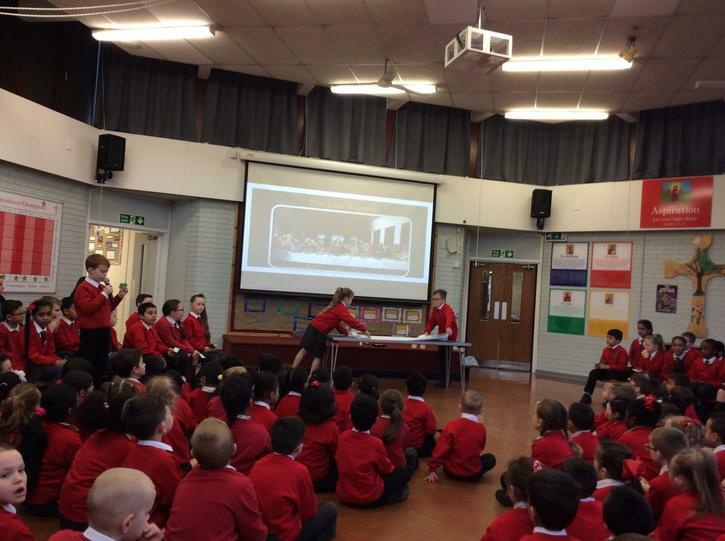 We completed our Self discipline topic with a whole school collective worship, recounting the events of the Last Supper on Maundy Thursday. 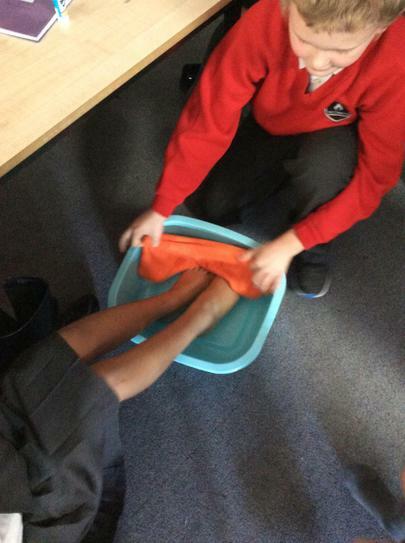 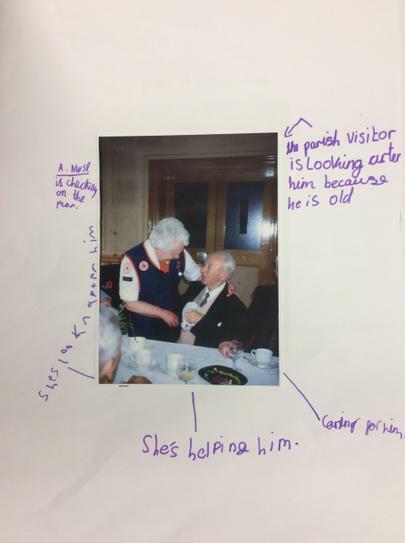 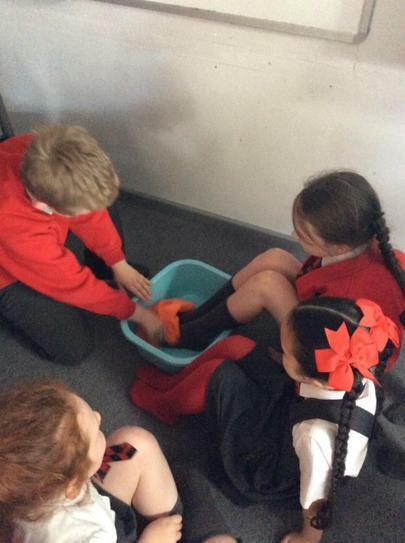 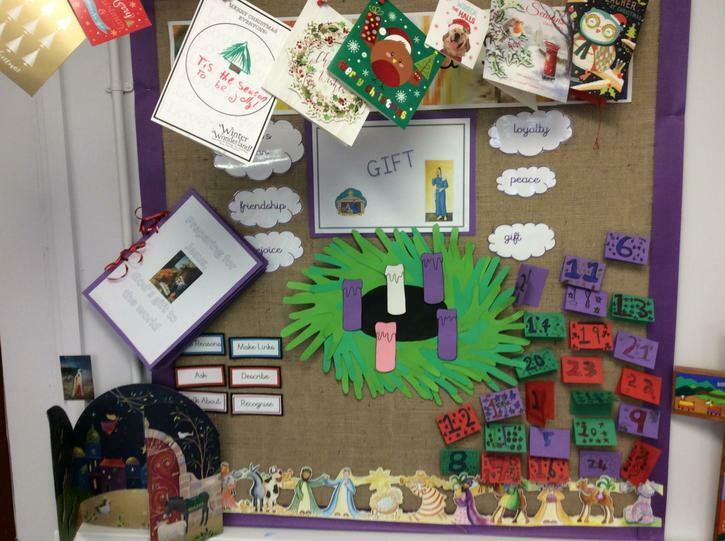 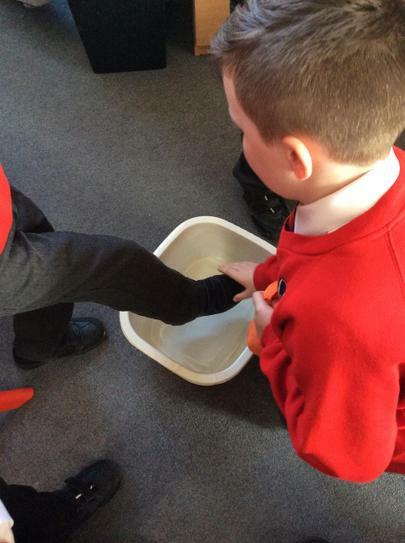 We have learned how Jesus washed his disciples feet on Maundy Thursday as a sign of respect and self-giving. 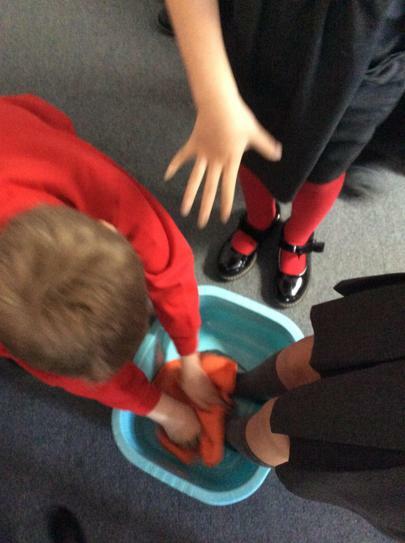 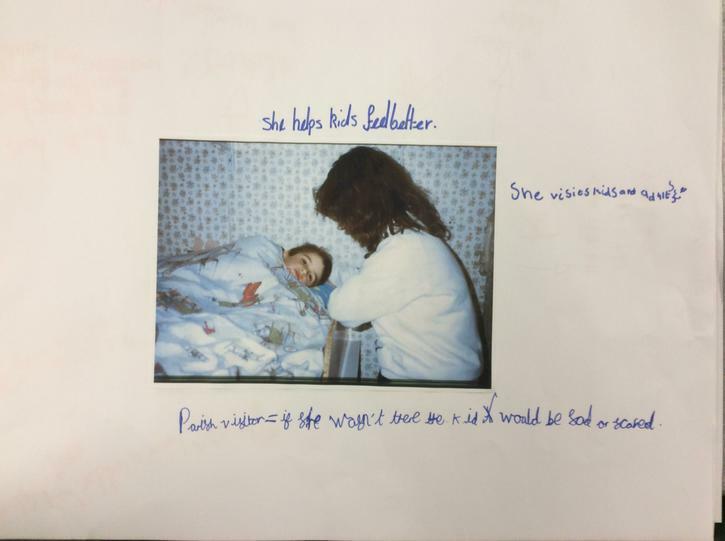 We washed each others feet to try to understand how he and his disciples felt. 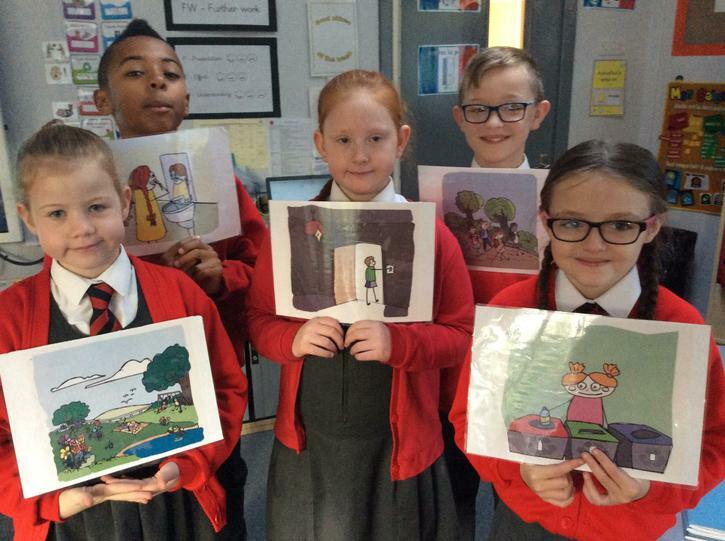 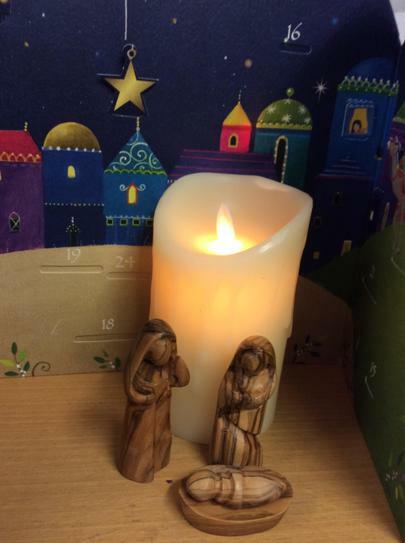 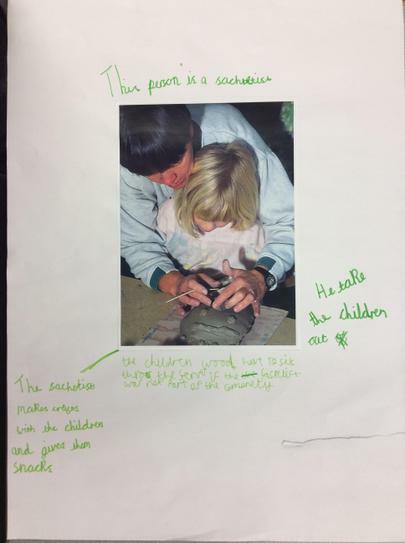 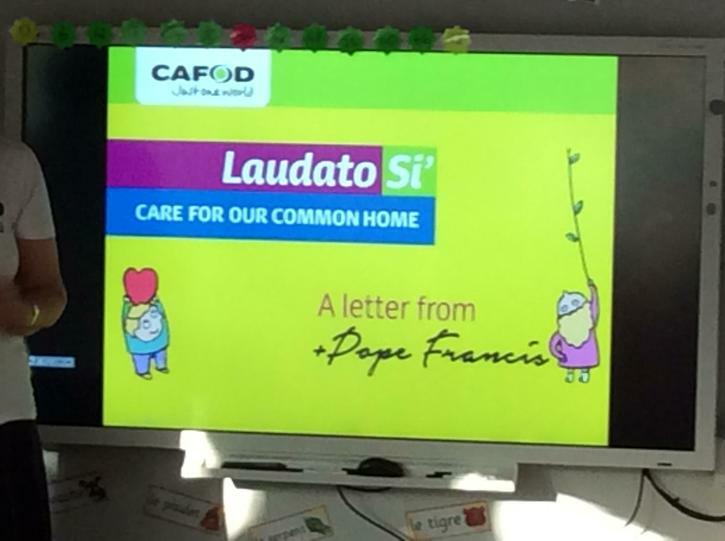 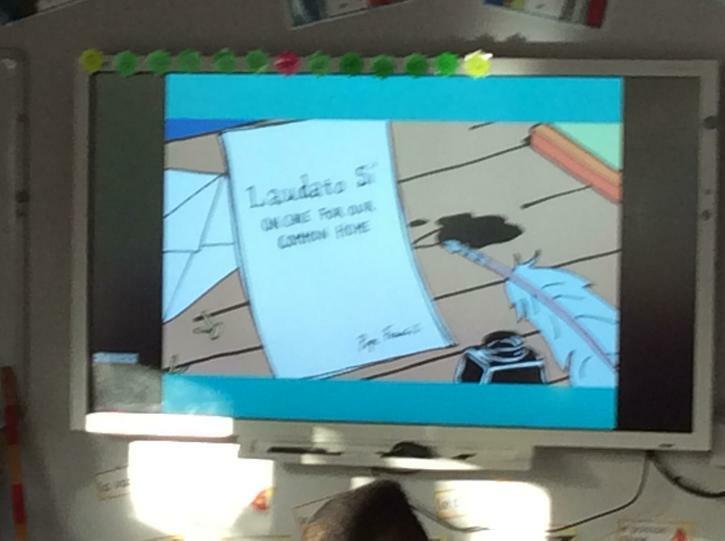 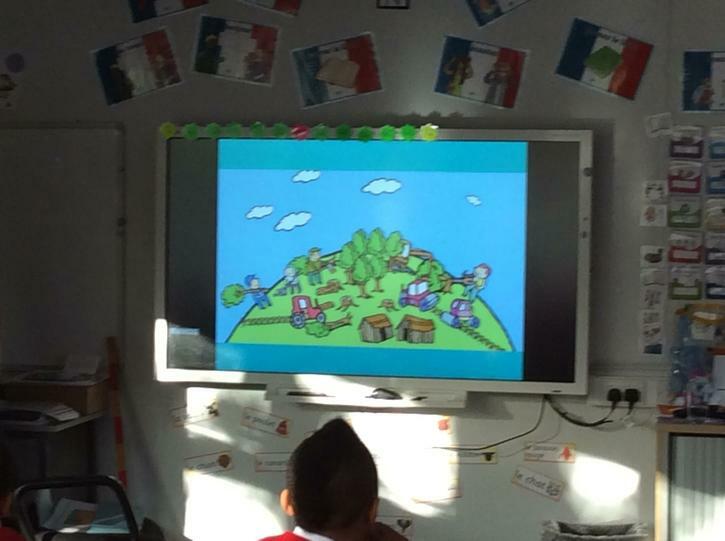 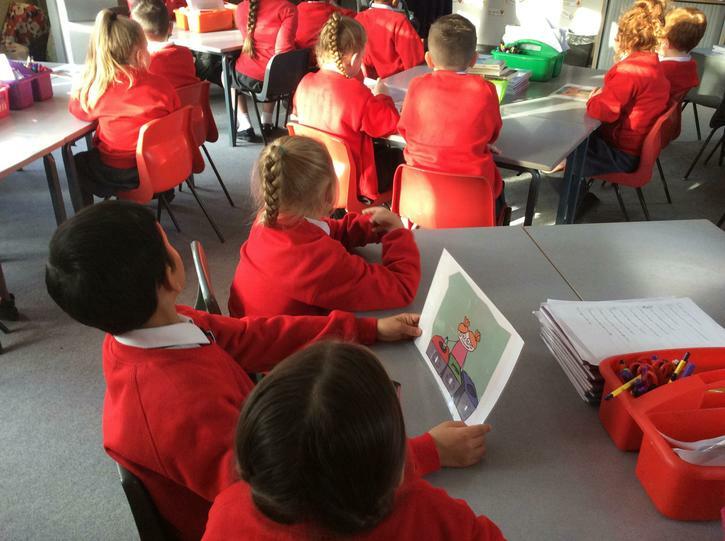 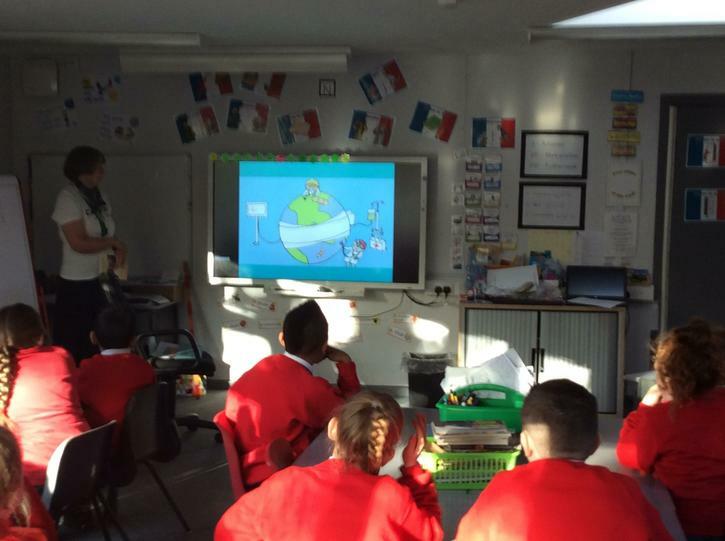 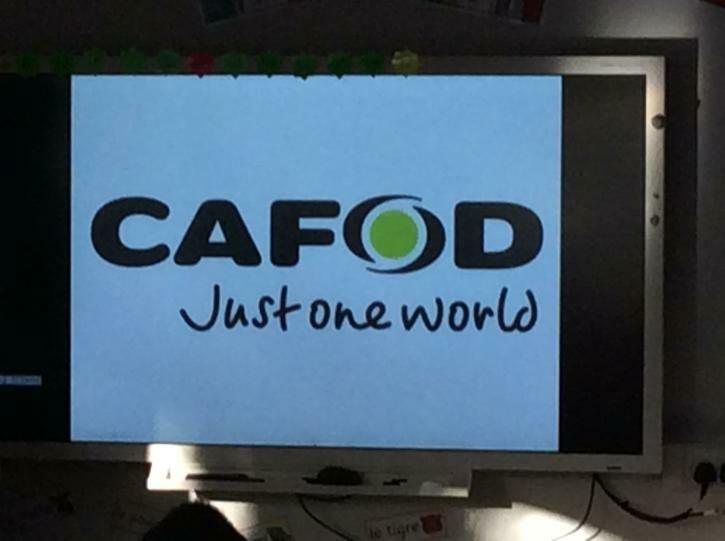 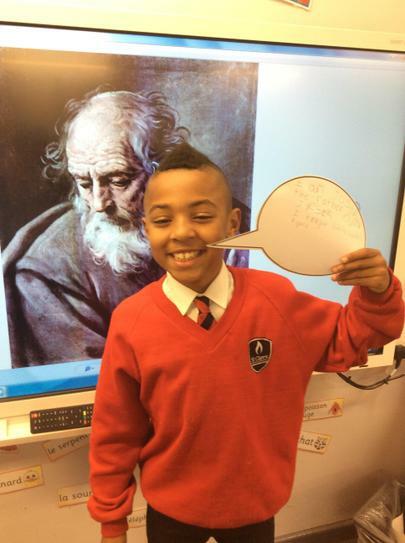 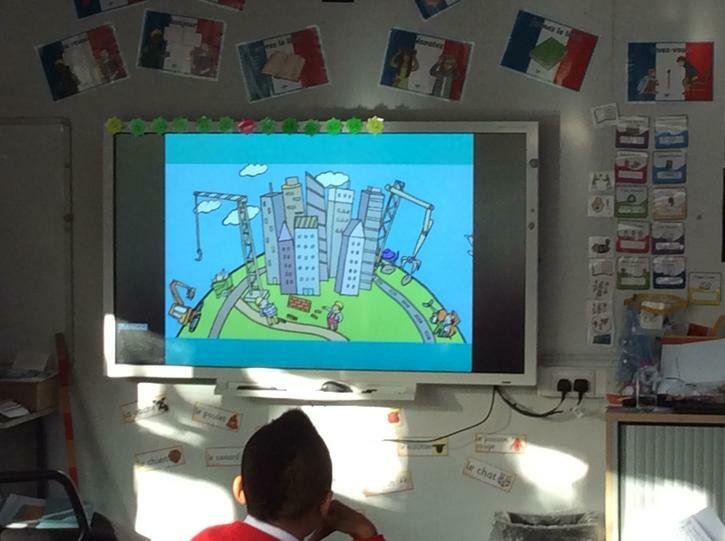 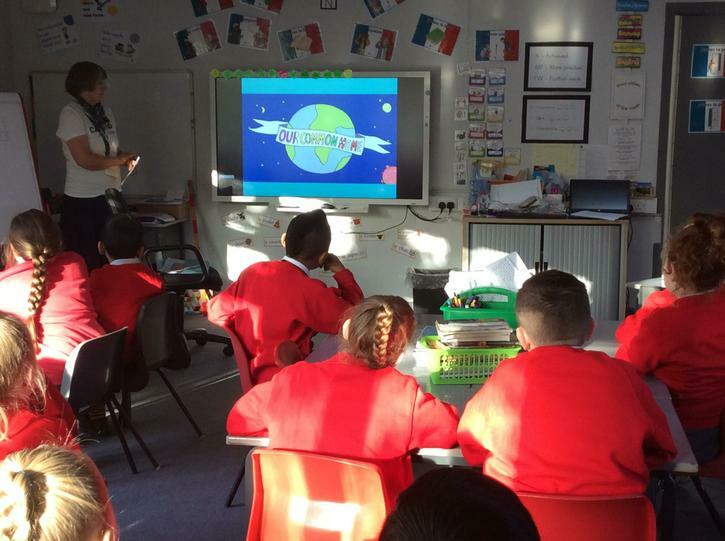 We had a visit from CAFOD, about the Pope's message of 'Laudato Si'. 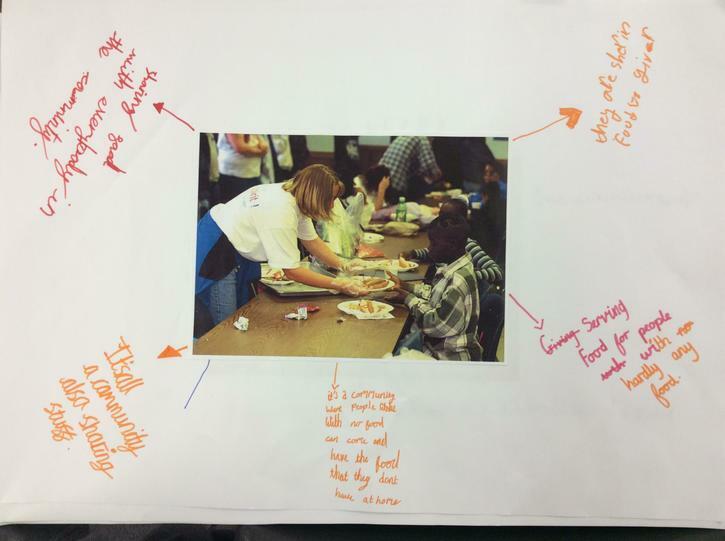 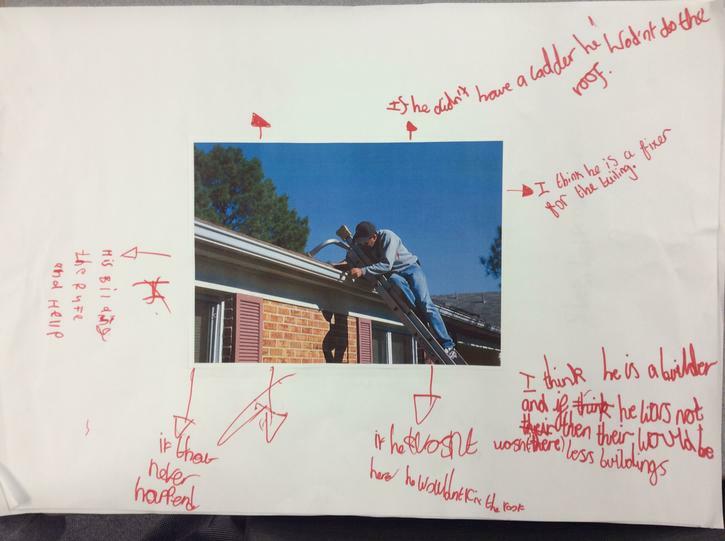 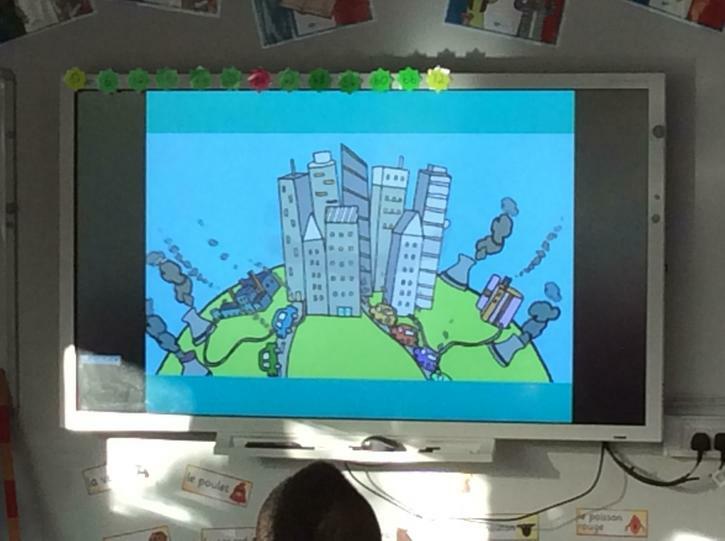 Learning how we are all responsible for taking care of our planet.